Check out Amazon’s awesome Gold Box Deal of the Day! 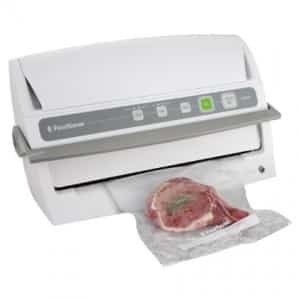 Today’s special deal is a FoodSaver Vacuum. It typically retails for $139.99, but for today ONLY it is on sale for $86.50! The FoodSaver Vacuum is a #1 best seller and has excellent customer reviews on Amazon. You can preserve your foods and they will stay fresh for an extended period of time. Don’t miss out on this great Amazon deal!